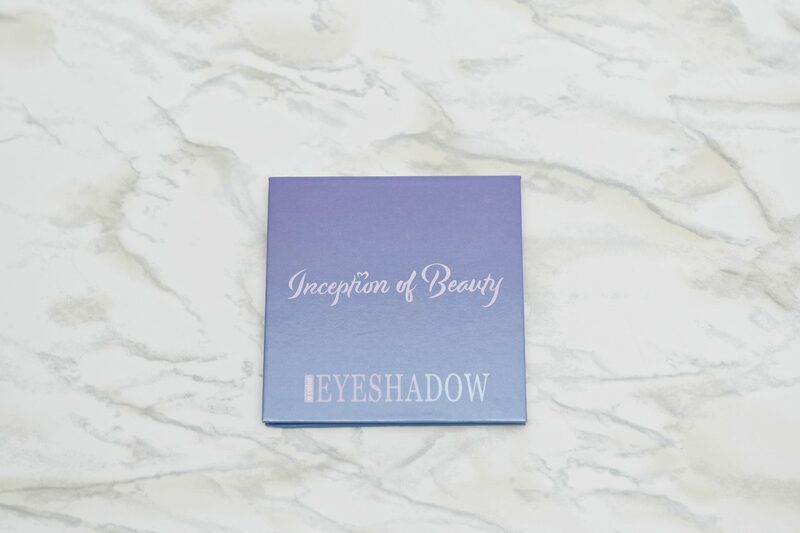 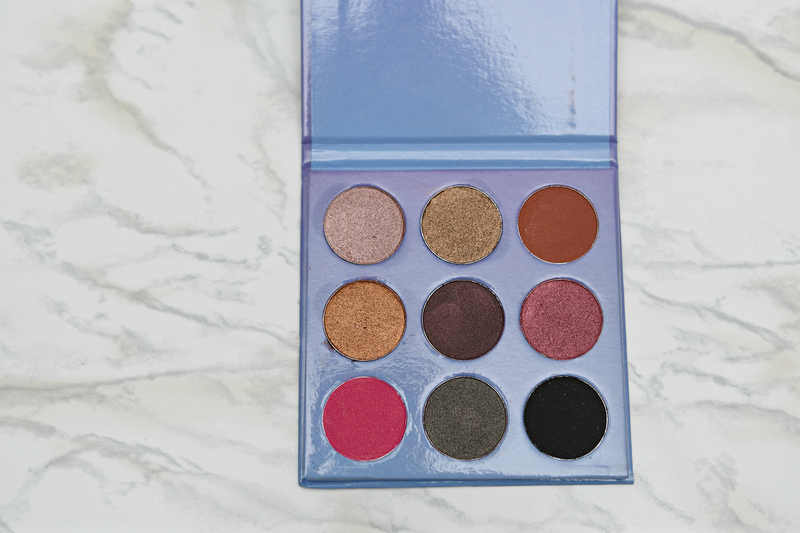 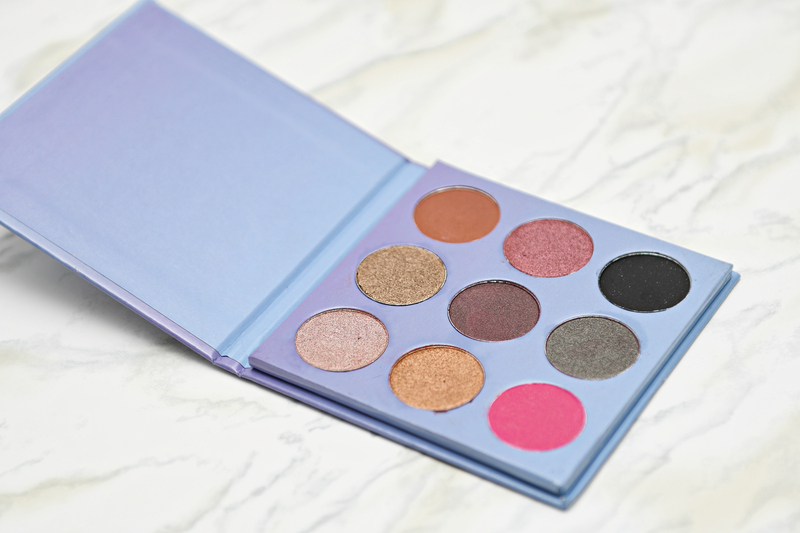 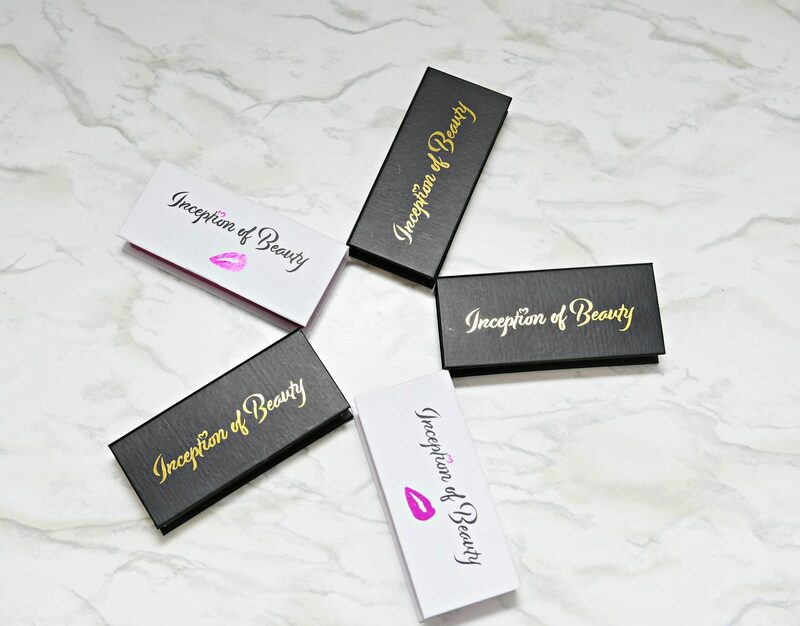 Create endless eye makeup looks with The BOMBSHELL Eyeshadow Palette from Inception of Beauty. 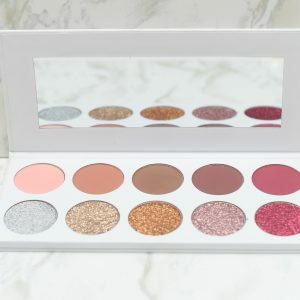 From gorgeous gold to bright pink, 9 shades in matte and shimmer finishes the shades deliver high-pigmented, long-wearing color with superior stay-ability. Blending seamlessly onto the lids for smooth, even application, each buildable eyeshadow delivers long-wearing, high-pigmented color with superior payoff. 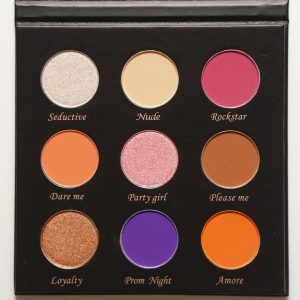 The palette offers bright, daring hues and warm, neutral undertones that allow you to achieve a variety of results to suit any outfit or occasion. 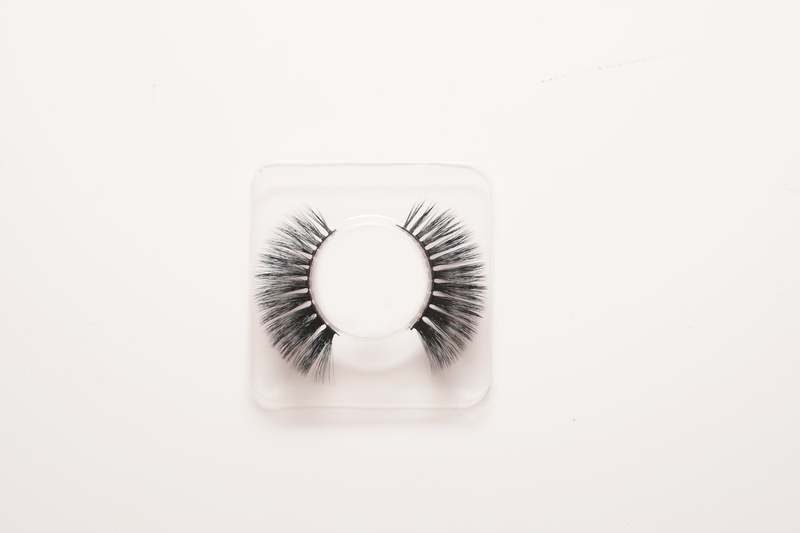 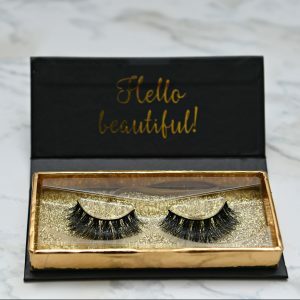 You can create salon-worthy results and bold eye make-up looks on-the-move. 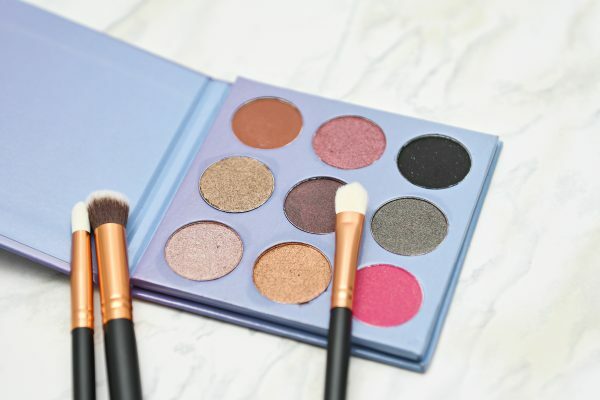 For best results, apply the shadows with eyeshadow brush.